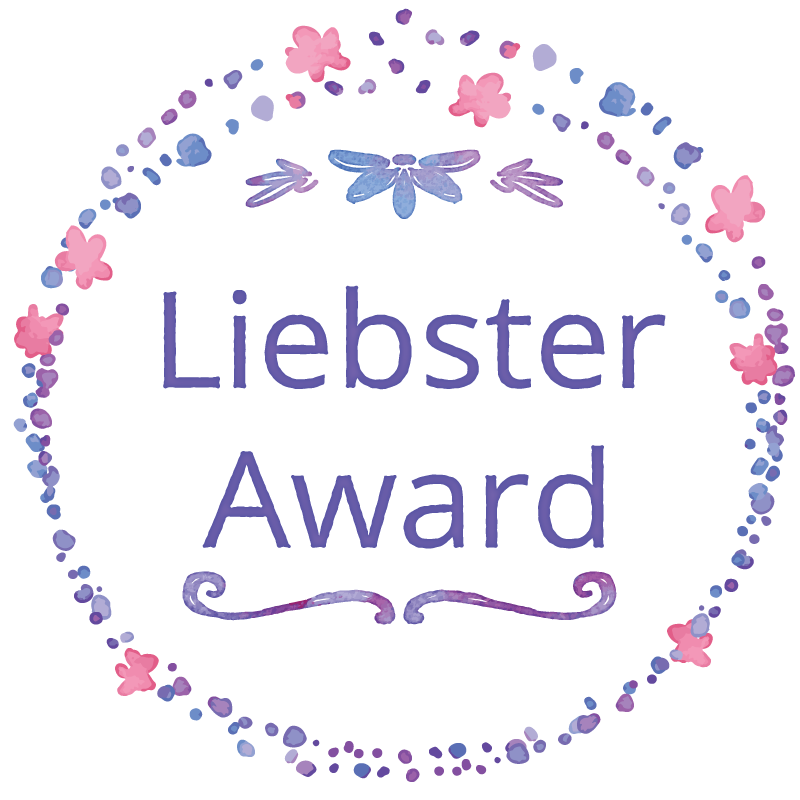 I feel beyond blessed to have been nominated for a Liebster Award by Amanda at The Not So Normal Mommy. 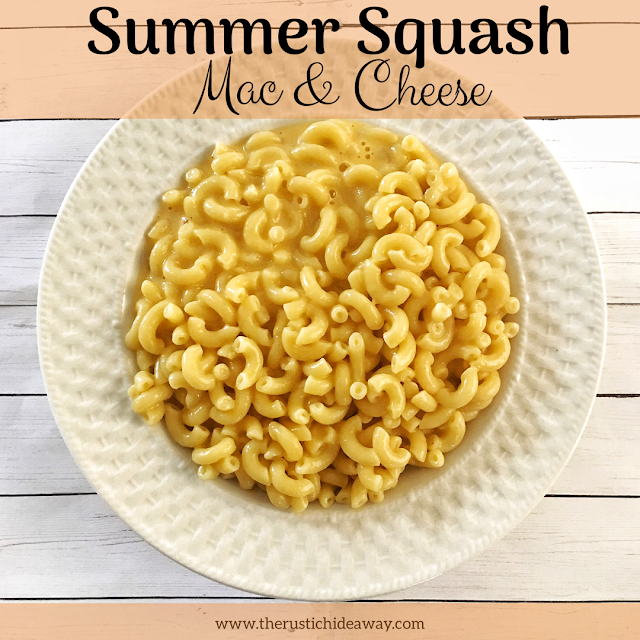 If you haven't heard of Amanda's blog, you certainly should check her out. 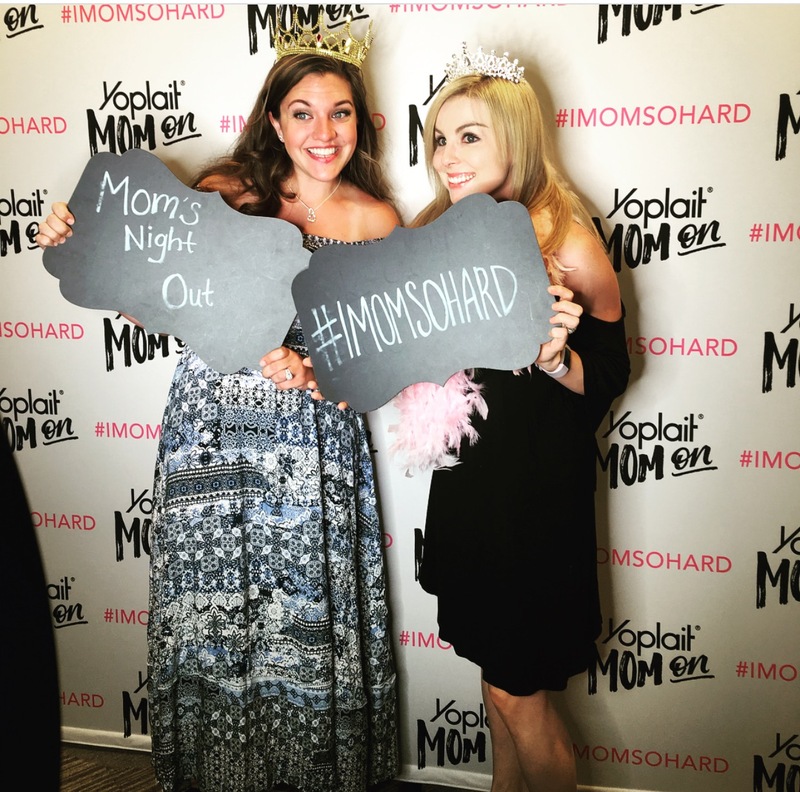 I like mommy blogs, wifey blogs, and funny blogs. Fortunately, The Not So Normal Mommy checks all of those categories making it the Mom Blog Trifecta! Thank you, Amanda, for the nomination! I cannot wait to pass on the honor. If you speak German (which I do not--so definitely had to look this one up) you know that liebster means sweetest or dearest. This term of endearment is certainly at the heart of the honor as it is an award for bloggers by bloggers all with the intention of helping to share a blog with as many people as possible. 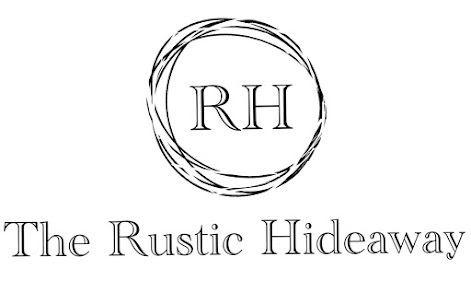 For us relatively new bloggers, it is an absolute dream! You can find out more about the award and the rules for nomination here. What is my favorite blog that is not my own? However, if I have to choose a favorite, I am going to go with a pretty universally liked blog--though they are really more of a vlog--I Mom So Hard. I seriously heart these ladies so freaking much! In fact, I often find myself spending countless hours deliberating whether or not I am more of a Kristen or a Jen. These gals are incredibly hilarious and so honest to boot. But more than that, they speak to the universal truths of motherhood ranging from pregnancy all the way to adult grown children. Oh, and if you ever wanted to figure out the best way to rock a pair of Spanx, check them out below. And if you are wondering if they are as funny in person as they are on YouTube I can say from experience--they are! I was fortunate enough to go with my BMF (Best Mom Friend) to their live show this summer and we had the time of our lives with hundreds of other moms who were no doubt (literally) peeing their pants laughing. Though I have done a fair share of global travel, I have lived in Wyoming my entire life. I am a closet cake baker. I am surrounded by testosterone! Seriously, four brothers and two brothers-in-law and my beautiful son. I have my Master's Degree and worked in Marketing before becoming a SAHM. My secret dream job is to be a writer...and a fitness instructor....and a chef....where was I going with this? I love hunting, fishing and the Great Outdoors (both the movie and the real thing). I am related to a TV star--Dan Blocker (Hoss from Bonanza). We are second cousins twice removed. I know, it's a stretch, but still! I love listening to Christian radio. I am pretty strongly right-brained, so being creative is deeply ingrained into my nature. I love how blogging is all about pouring out my heart and soul on subjects that I care deeply about. I started blogging as a creative outlet while still in grad school. Honestly, I was writing and working on my thesis nearly 24/7. I just wanted an opportunity to write for fun rather than duty. I started before having children so my early blog pages look much different than what I blog about today. But isn't that what makes blogging so fantastic? It grows and changes with you throughout every stage of your life. The first blog I started to follow was called Undressed Skeleton, which is now known by the authors name, Taralynn (Simply Taralynn). Though I draw inspiration from bloggers of all backgrounds and topics, her blog was the first one that I kept coming back to regularly to check up on. She was about my age and had gone through an amazing transformation to a more fit and healthy lifestyle. I have been following Taralynn for about three years now and I feel like I know her personally, even though we have never met. I want my readers to feel that way about me as well. Where do you see your blog, 5 years from today? I know blogging is a slow and gradual process and I certainly do not expect to gain hundreds of thousands of followers overnight. In five years I hope to have a large enough following to be able to monetize my blog while still providing inspiring and insightful posts for my followers. Sometimes I feel like I have nothing special to say to anyone. But then I am reminded that my story is important, too. Whether I am blogging about my faith, my fitness journey, food, or my family, I want my words to reach people and make a positive impact in their lives. Even if it is just providing them with an extra smile that day. Though I started my blog in 2013, I stepped away for a couple of years when I got pregnant with my son. It was only once I left working full time to stay home with him that I felt a call to go back to writing. It has truly saved my sanity and also connected me to many other inspiration women (and men) who are currently in the same boat as I am. Knowing what you know today, what’s the one piece of advice you’d give to yourself, the day you started blogging? Take better quality photos! Boy oh boy, do I wish I had known then what I know now then. When I started my blog it was really only for me, so taking clean pictures was not at the top of my priority list. But it is amazing what good photos can do to a blog page. Even if the writing isn't all that great. People are attracted to visually pleasing images. Give your viewers something nice to look at! What do you do, when you get writer's block? Believe it or not, the best cure for writer's block for me is a cold and snowy day. I have a much harder time getting any writing done in the summer simply because I am an outdoors girl. If I have the opportunity to be outside playing with my son, hiking in the mountains, or enjoying a walk around the park, I am going to take it. Fortunately, summer and fall are when I get my best pictures taken, so there is a silver lining. Give me a roaring fire, a cup of hot coffee, and gently falling snow and I can sit and write all day long. There is just something so inspiring about the coziness of it all that really get my creative juices flowing. If you could give a new blogger one piece of advice, what would it be? Patience, patience, patience. Seriously, do not expect to be an overnight success. If you write about motherhood, fitness, and food (like I do), trust me, there are millions of other women who do the exact same thing. Progress happens over time. Don't give up and eventually you will see success. How do you measure success, for your own blog? I measure success many ways. Yes, increased page views is definitely one of them. And I certainly love when I get a small commission from some of my affiliates. But, honestly, I find it most rewarding when I receive positive feedback from someone who has read one of my posts. I do a little happy dance each time I see a nice comment pop up at the bottom of my page. And it does my heart so much good to hear that my words really resonated with something someone else was feeling. If I can bring happiness, faith, reassurance, etc. to even one reader, I will consider it a smashing success. Name one fear you have, when it comes to blogging! Trolls! I am nowhere near a big enough blogger to have had an issue with internet trolls, but I know if my blog grows there is a big chance that I will eventually encounter them. Though I try not to, I have a tendency to take what others say about me to heart. Even knowing that there are people out there that leave nasty comments simply for the sake of being horrible, I still fear the day I will have to run into them. Here are my nominations for the 2017 Liebster Award, please go check them out! 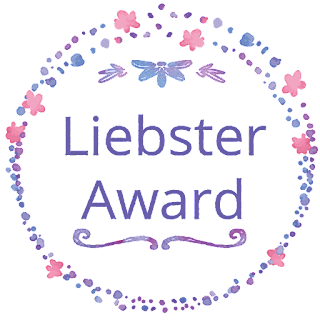 Congratulations to the following blogs for your nomination of the 2017 Liebster Award! What was the inspiration behind your blog? Which bloggers do you look to for inspiration that you think could help others as well? What is your #1 goal for your blog? Who is your biggest blogging supporter? What forms of social media do you use to promote your blog? Do you have a particular writing style you use in all of your posts? Name your biggest blogging accomplishment to date. Is blogging a side hobby/business for you or do you do it full time? How interactive are you with those who read your blog?